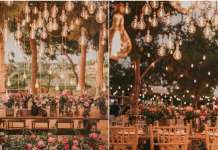 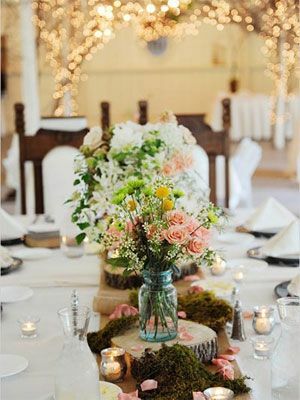 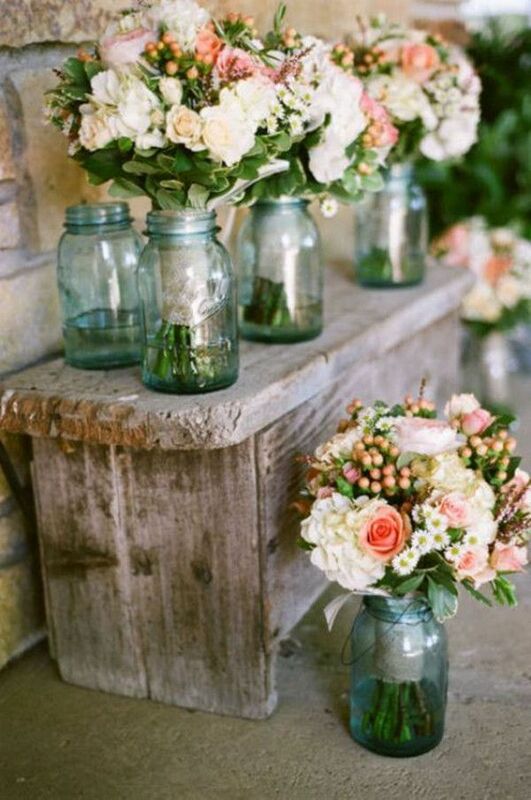 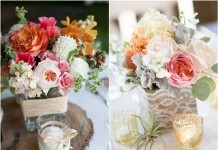 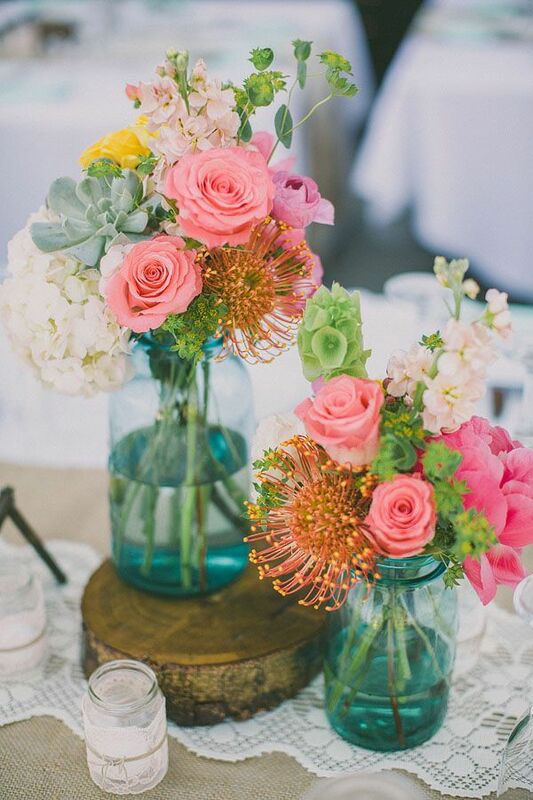 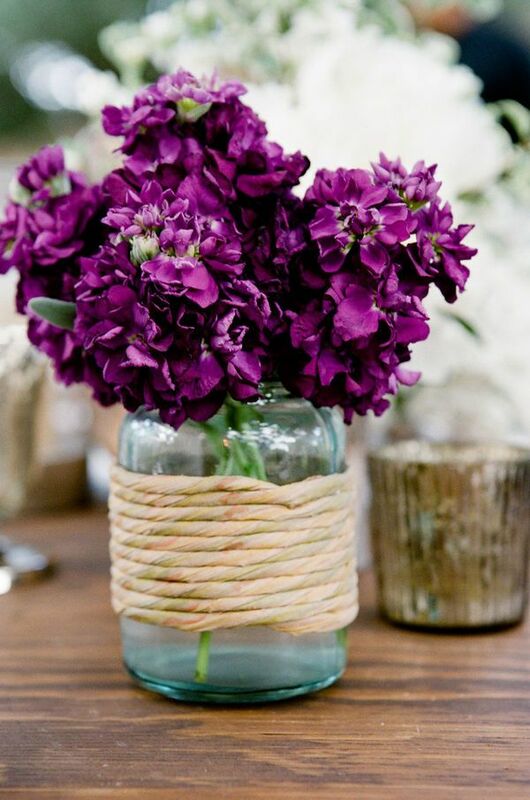 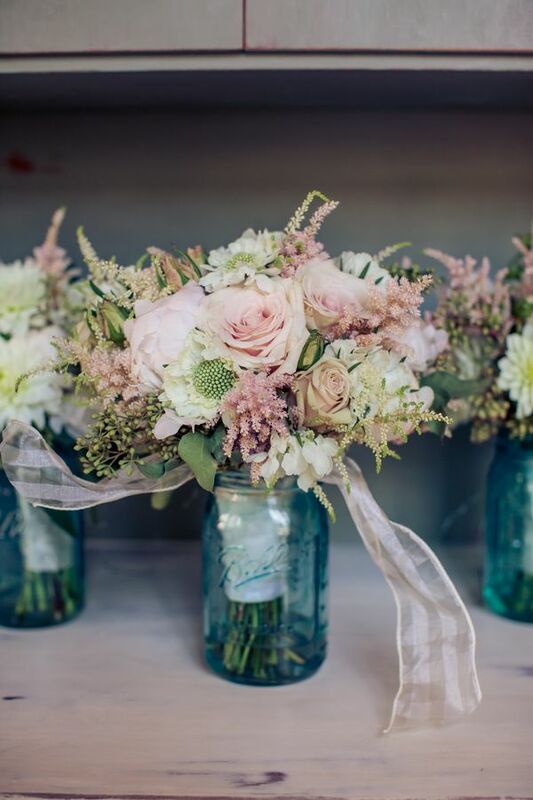 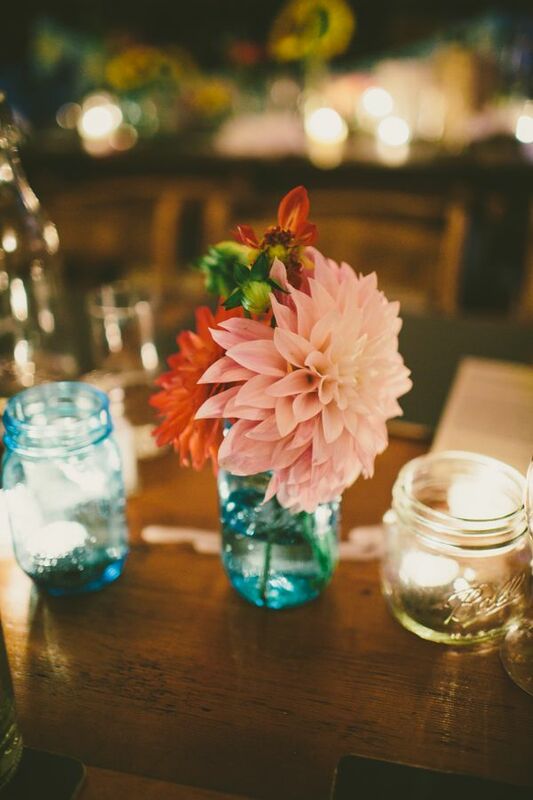 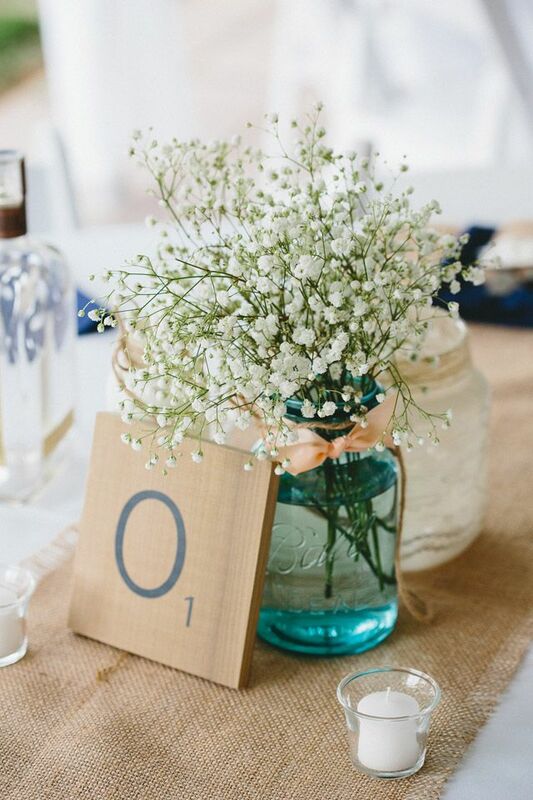 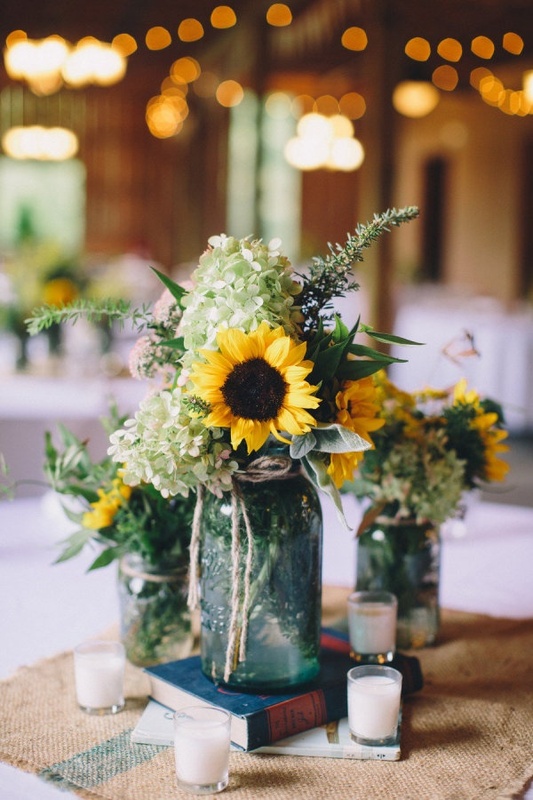 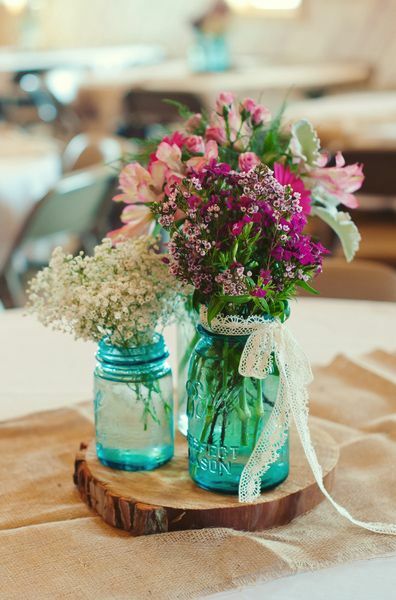 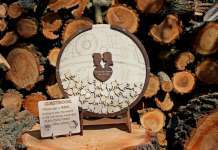 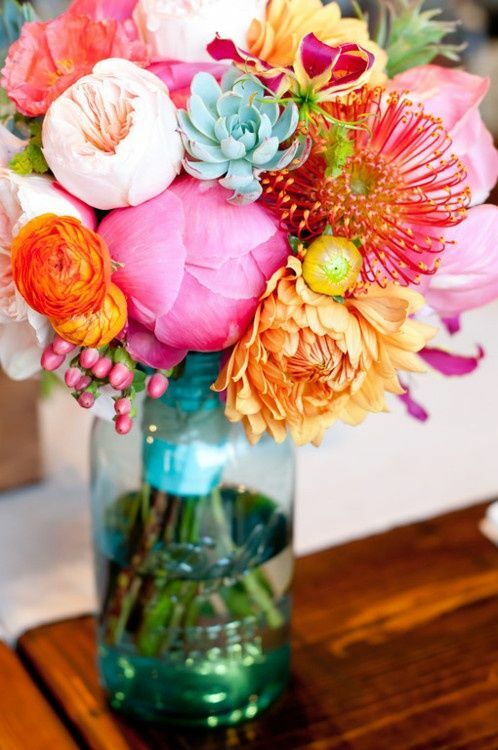 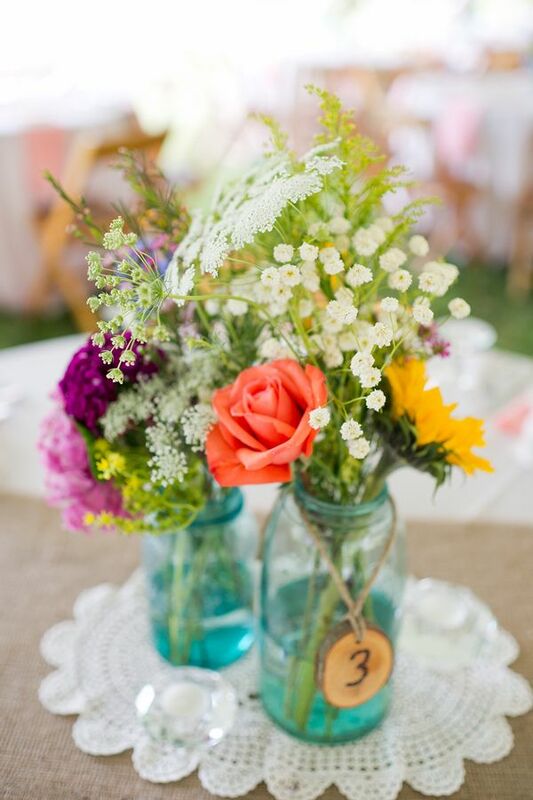 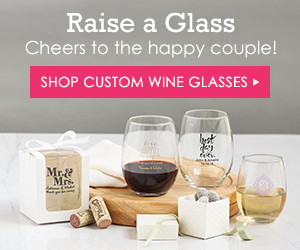 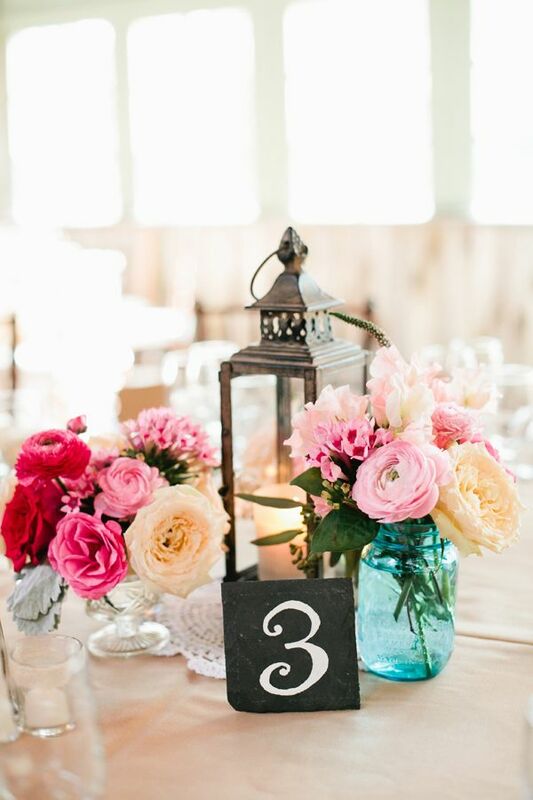 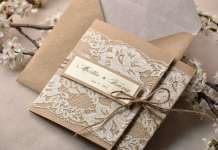 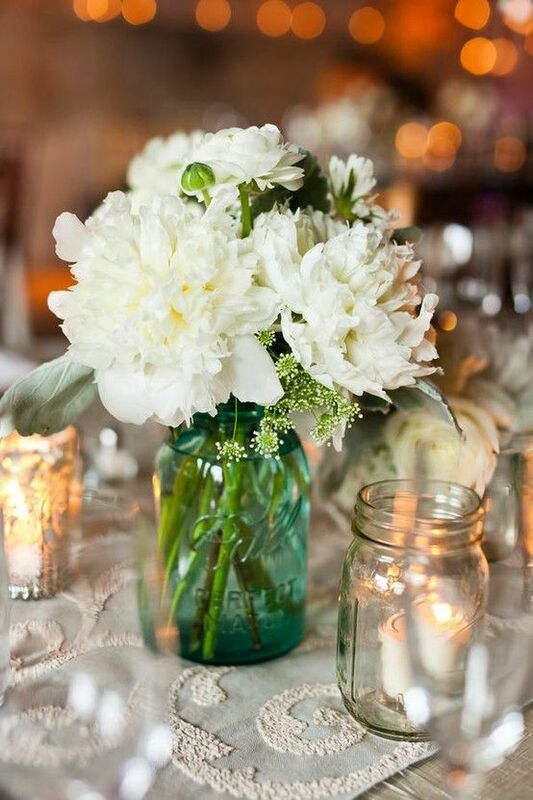 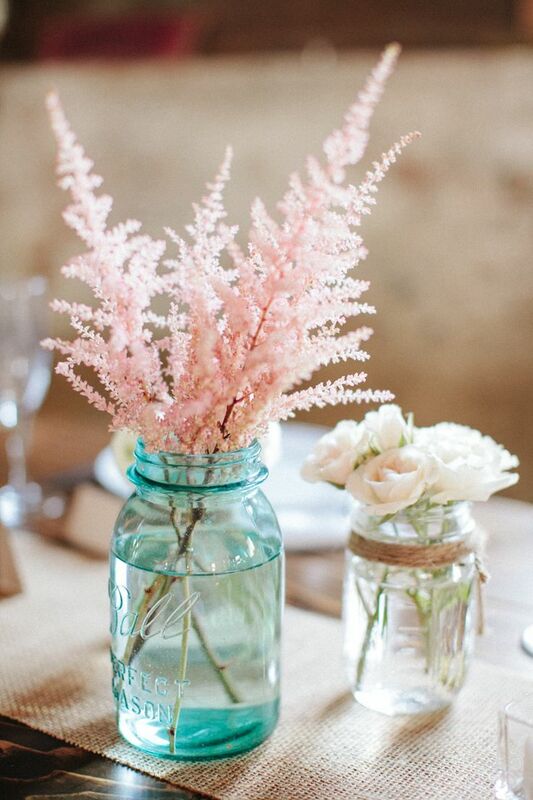 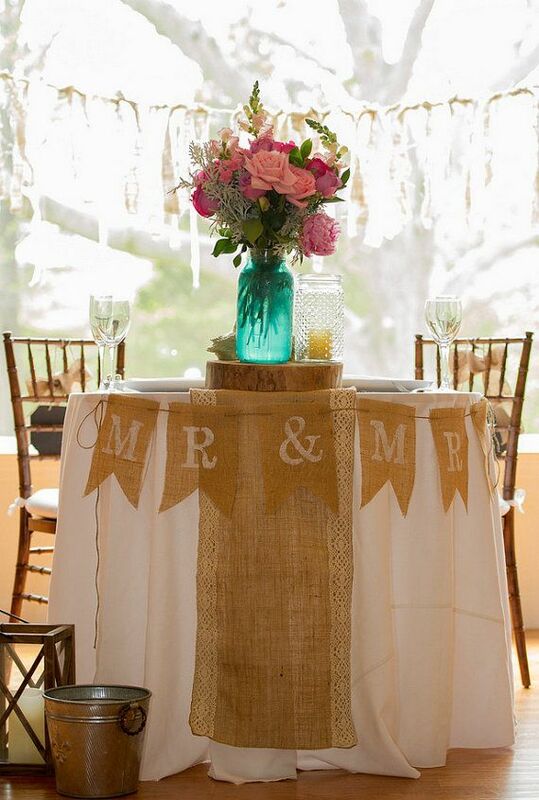 Is there a wedding décor detail as beloved as the Mason jar? 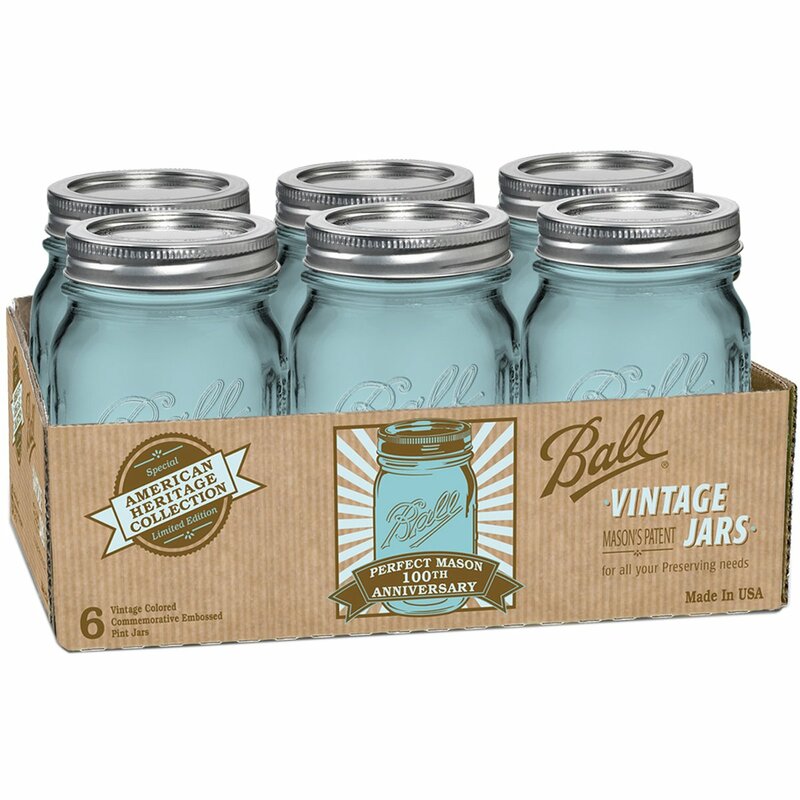 We think not — unless it’s the more elusive blue Mason jar. 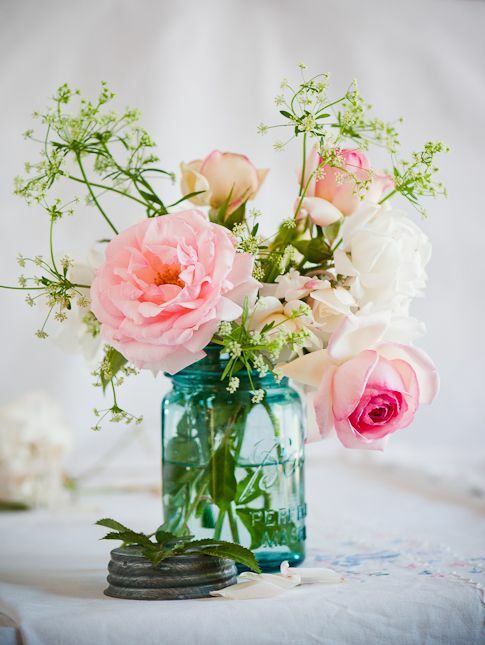 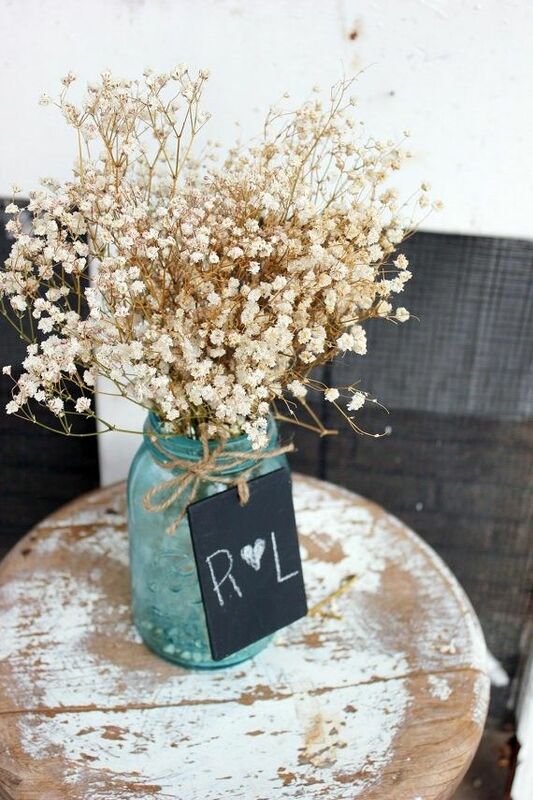 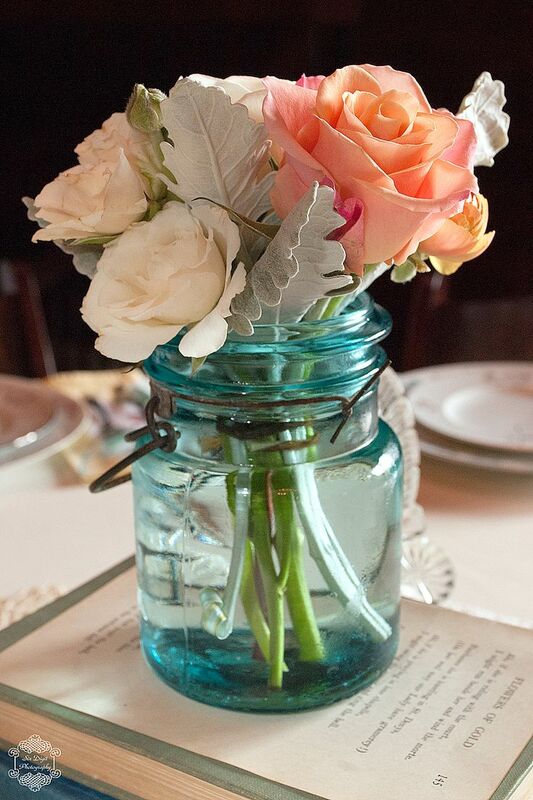 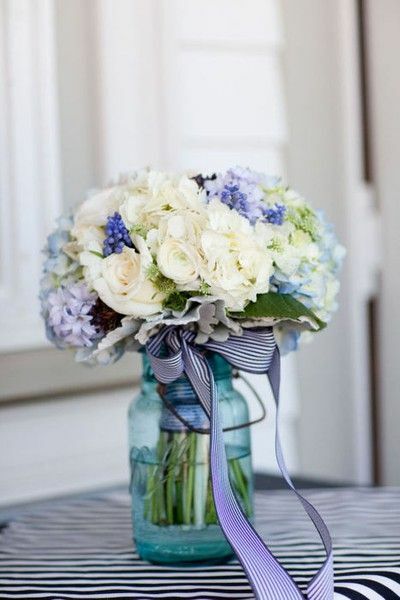 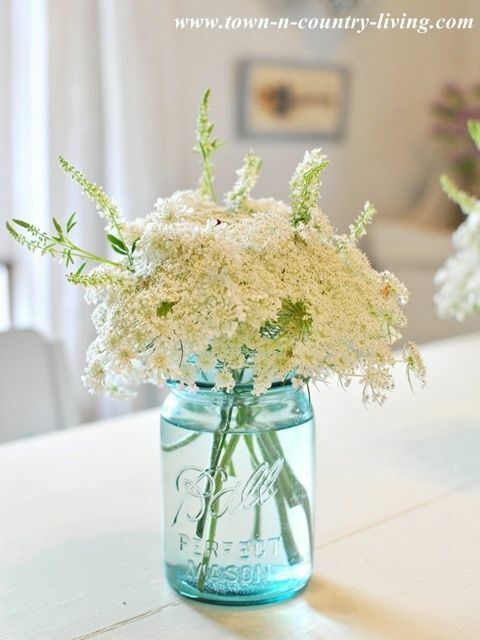 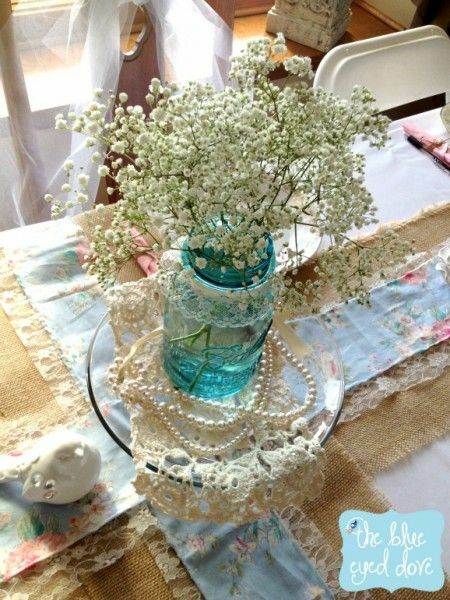 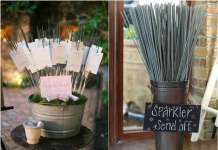 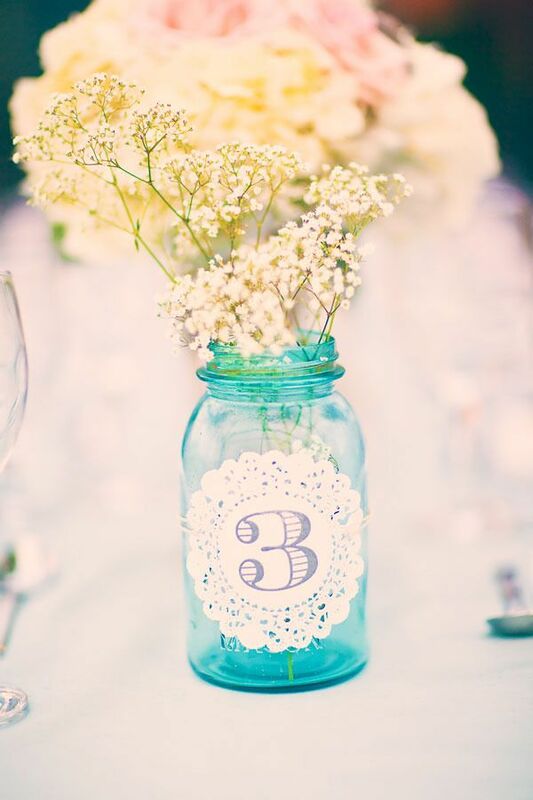 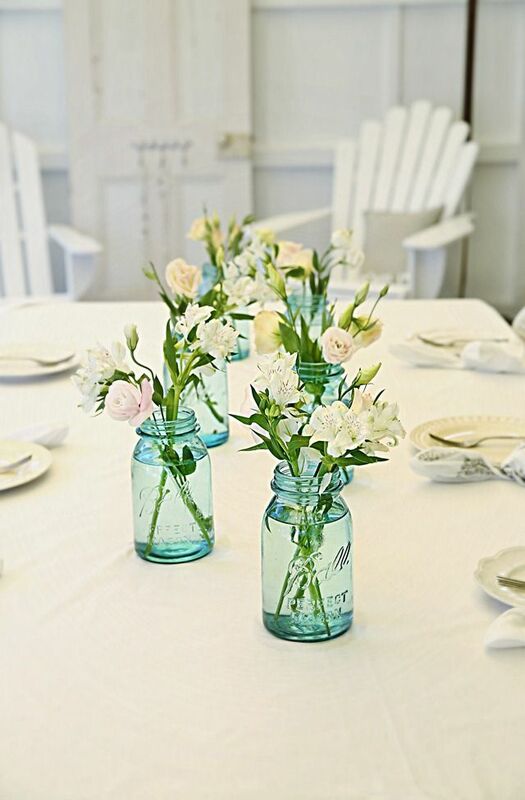 Here are some photos of beautiful and creative blue mason jar wedding ideas. 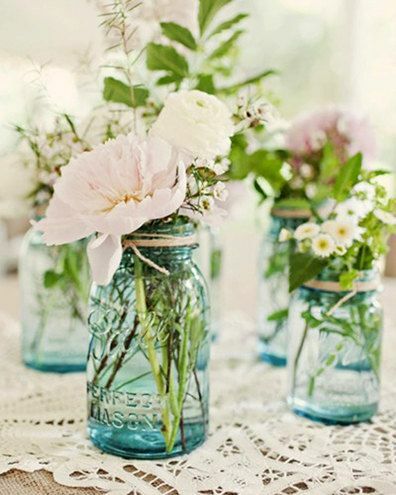 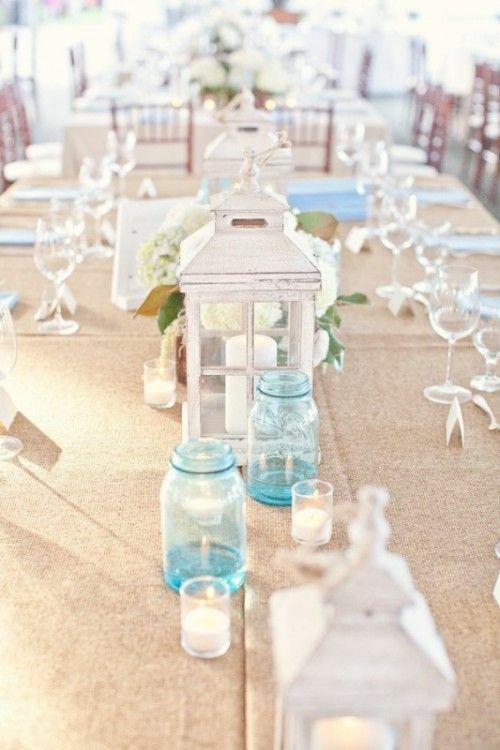 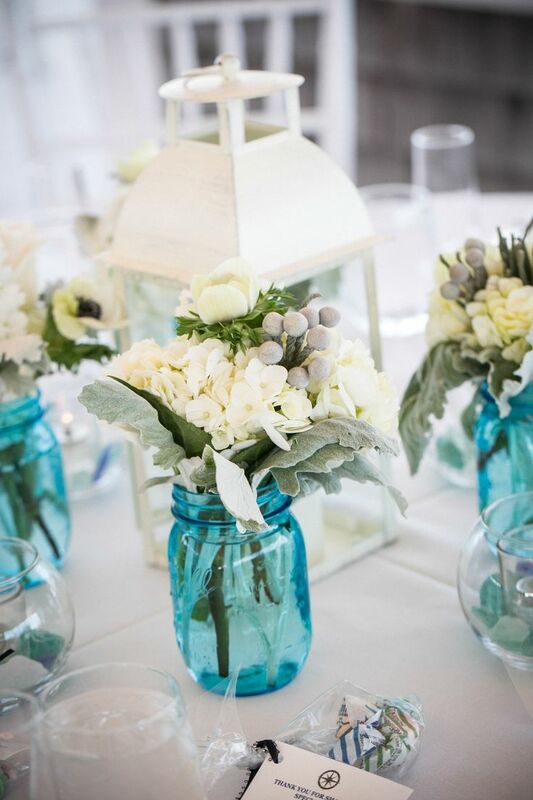 These blue wedding decor ideas with mason jars are great enough for you who want to have a romantic wedding theme.